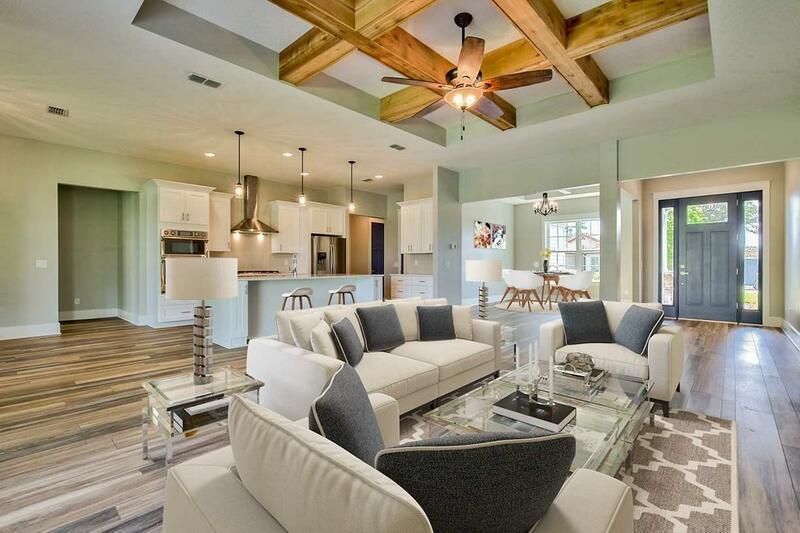 Poseidon Builders is the Winner of 2018 Judges Pick of St. Johns County Builders Council. GATED COMMUNITY! 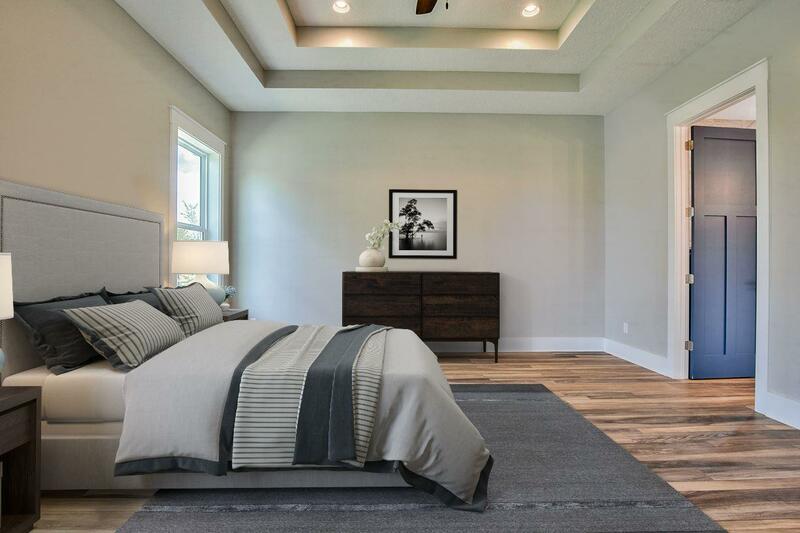 New Construction with gorgeous preserve lot. Experience the prestige & superior quality of a Poseidon Builders home! Far exceeding the luxury ''standards'' in the building industry. This 3 bedroom /2 Bath, with "flex room" and oversized 3 car garage is being constructed with careful detail and will include several upgrades such as flooring, tile and cabinetry just to name a few. Timeless yet trendy finishes such as:8' craftsman doors, quartz counters, soft close solid wood cabinetry, Gourmet Kitchen with designer white cabinets, soft close drawers, walk-in pantrySamsung Art smart home appliances, intricate molding detail, wood-look plank, Moen fixtures, energy efficient features & open floor plan. Indeed, from the moment you pull up to the pavered driveway & oversized garage you are met with a feeling of exceptional luxury. 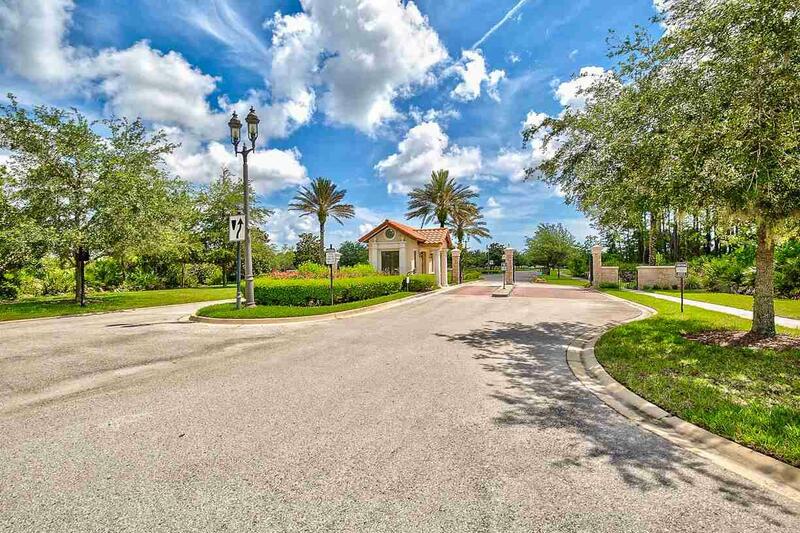 Madeira is perfectly situated in one of northeast Florida's most desirable areas. 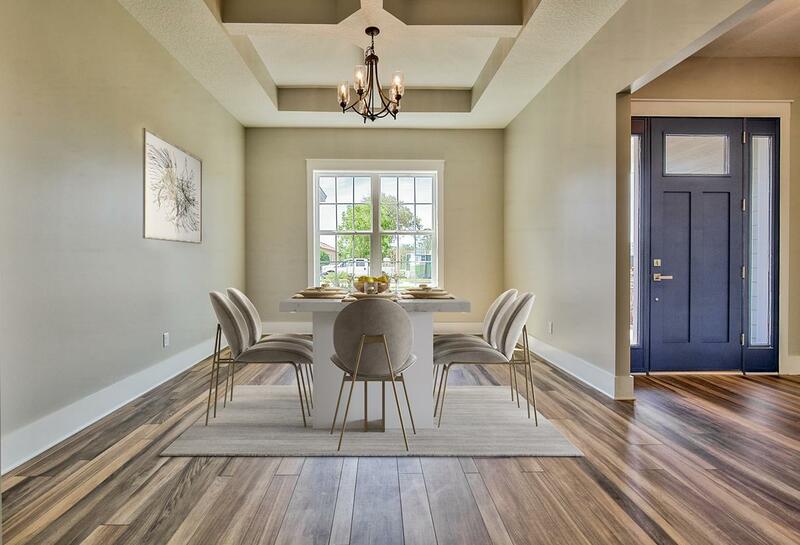 Nestled in the upscale gated community of Madeira at St. Augustine on one of the best lots, this modern new build captures both water & marsh panoramas, perfectly situated close to the finest beaches, golf courses, fine dining and parks. Nestled along the picturesque Intracoastal Waterway, Madeira encompasses 1,006 acres including over 600 acres of unspoiled marsh wetlands, a tidal creek, numerous lakes and preserved natural areas laced with ancient live oaks and blossoming magnolias. Perfection! *Photos may not represent actual home being built. Model home available. Call today for more information. Pool Optional!